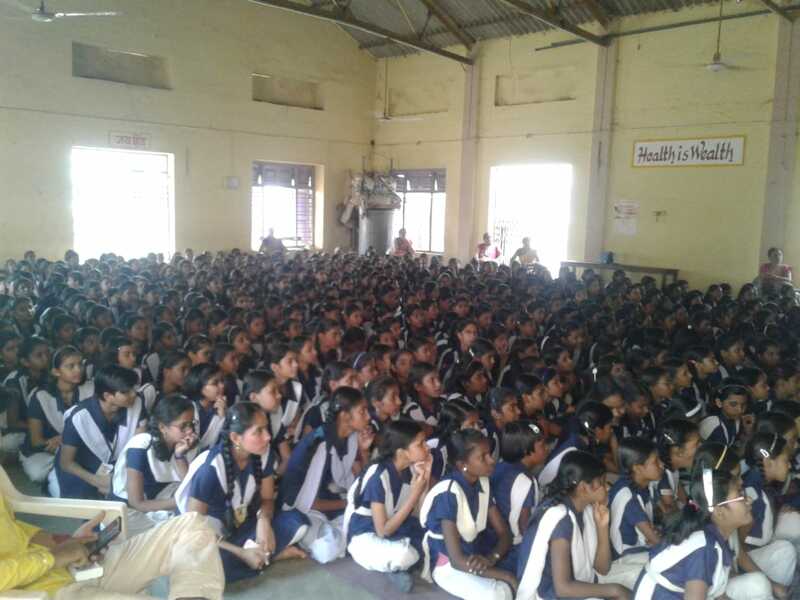 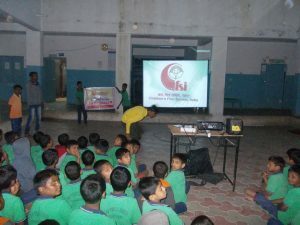 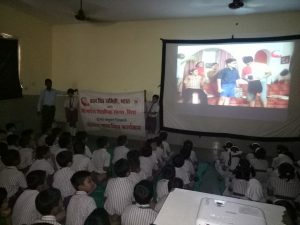 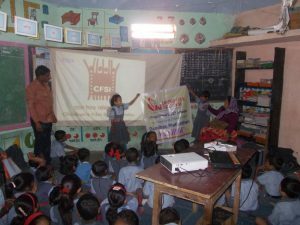 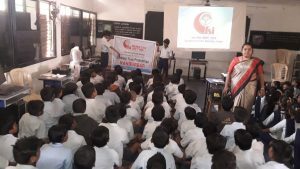 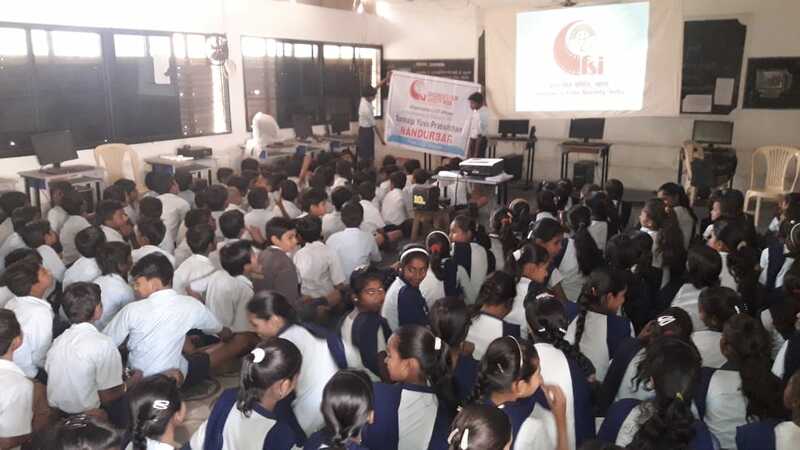 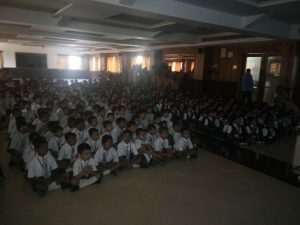 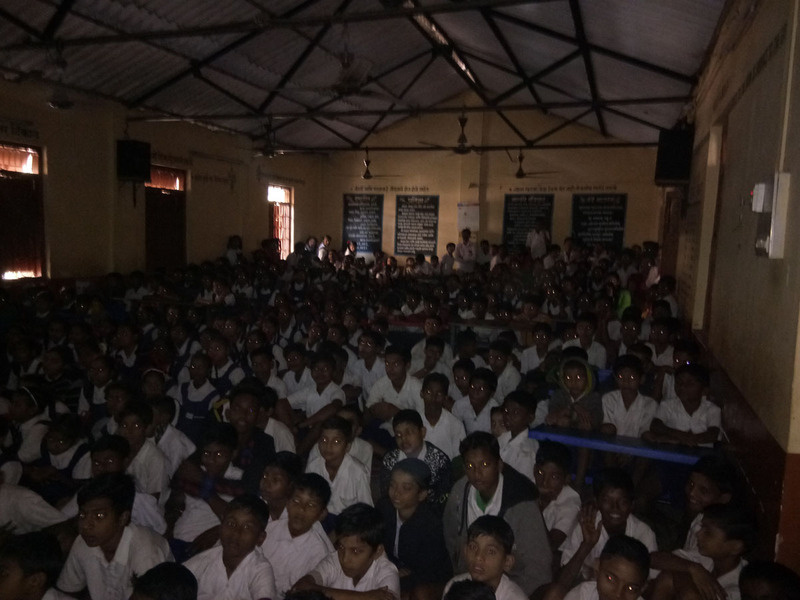 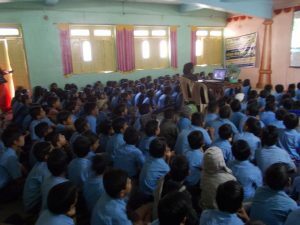 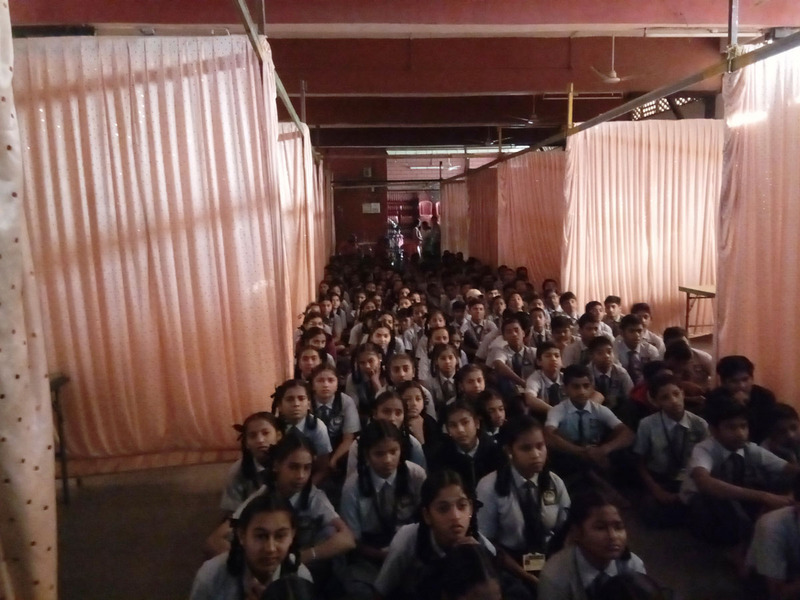 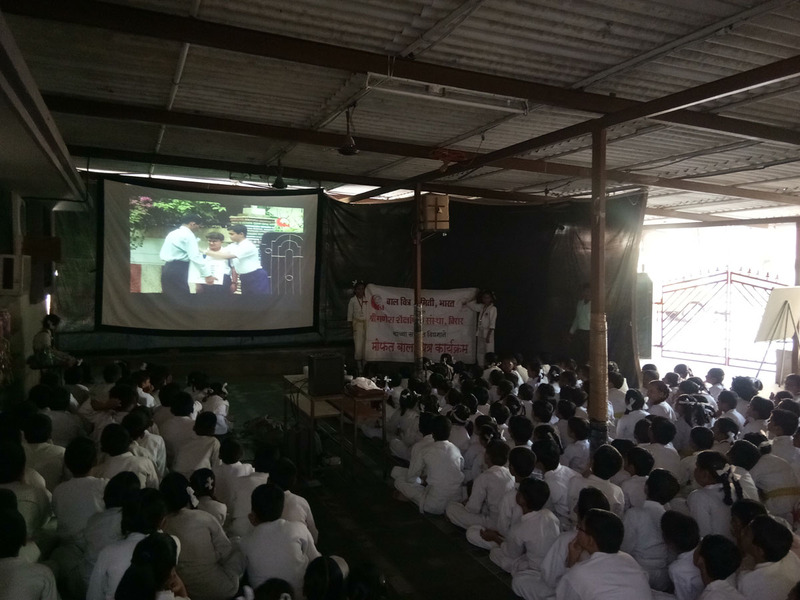 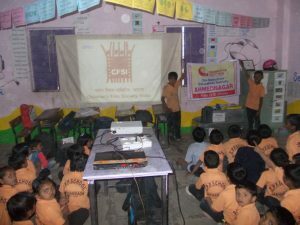 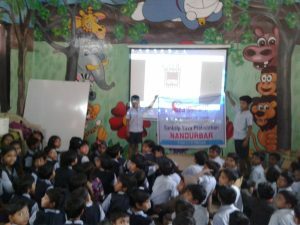 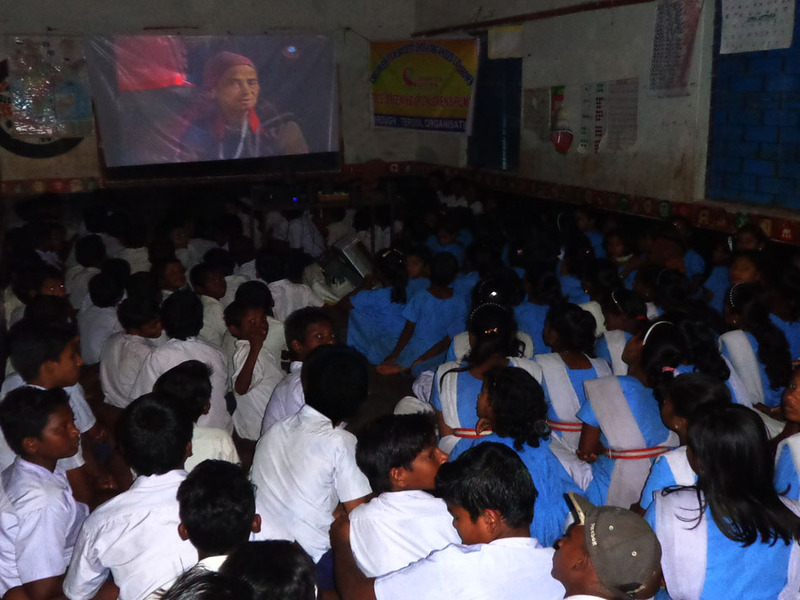 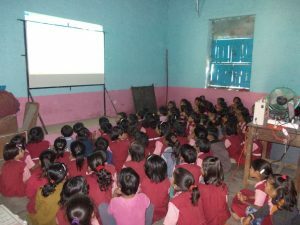 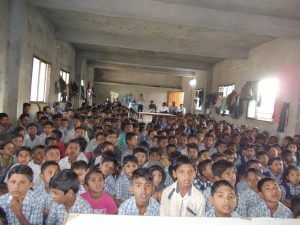 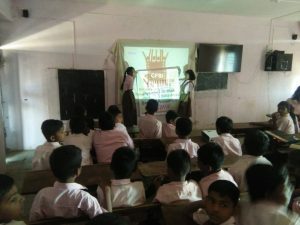 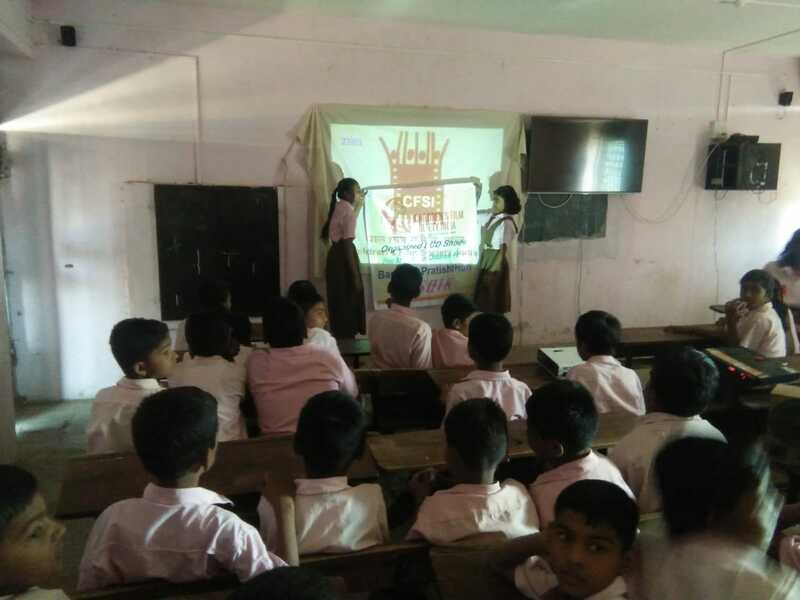 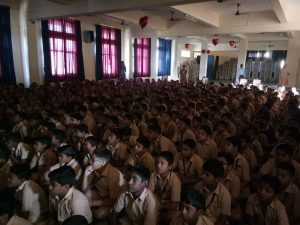 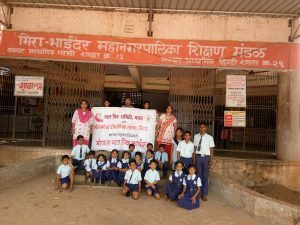 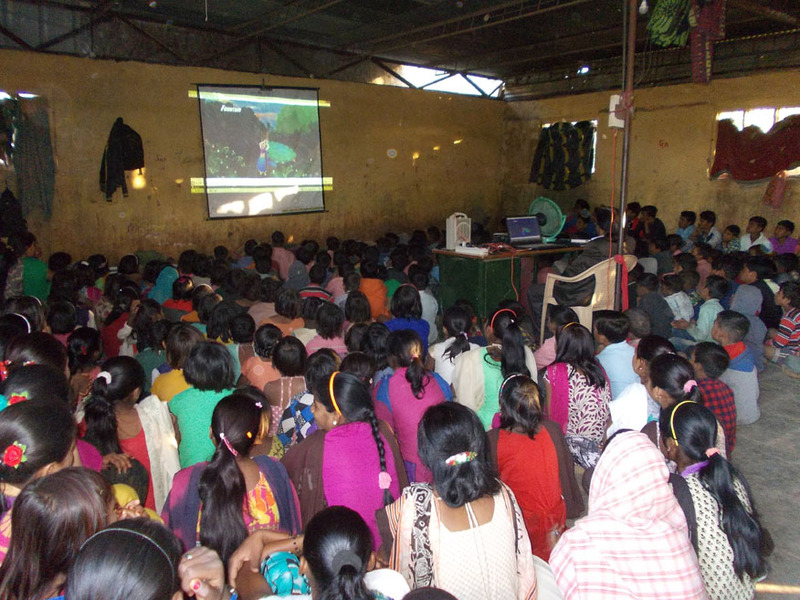 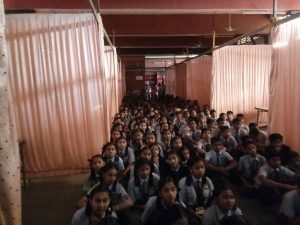 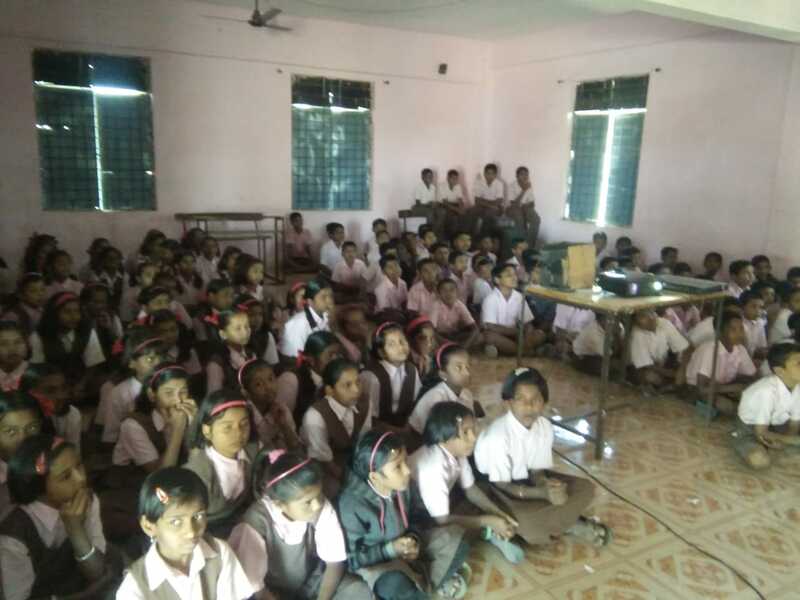 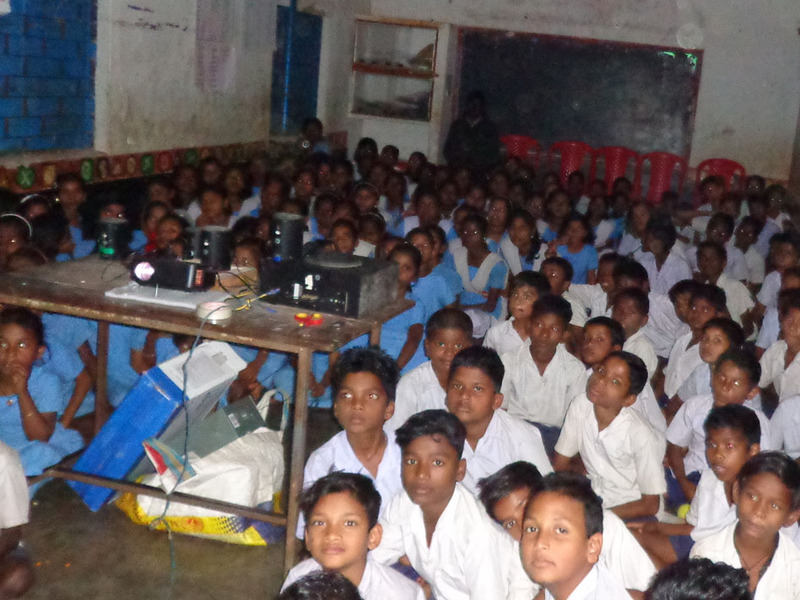 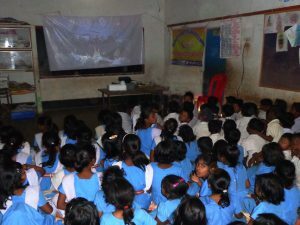 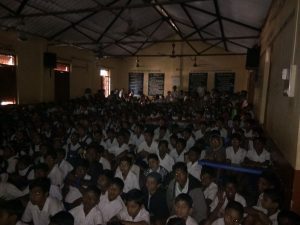 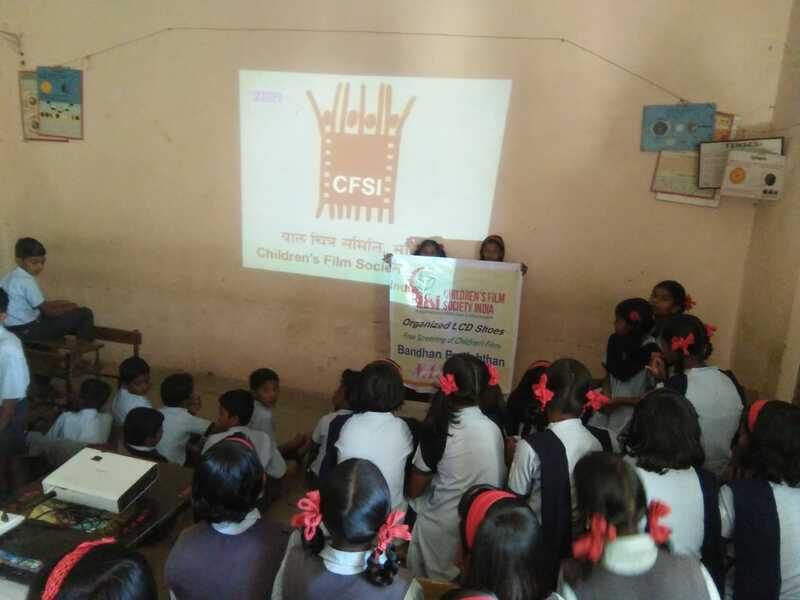 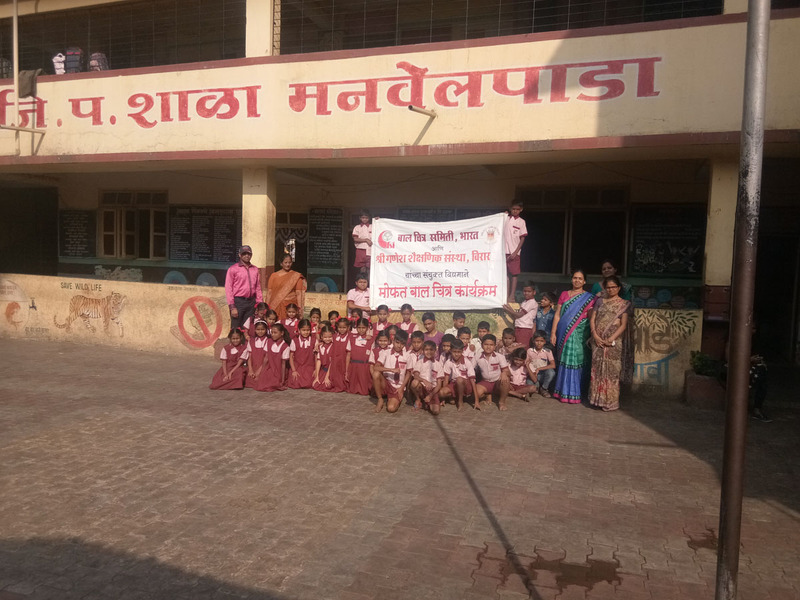 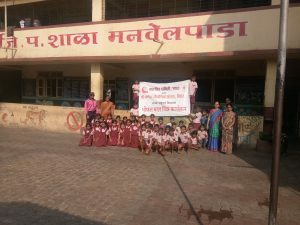 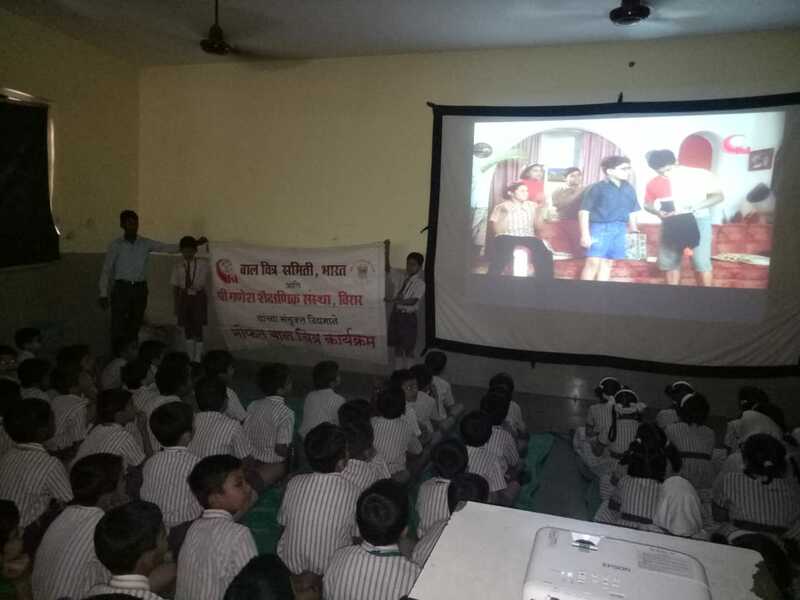 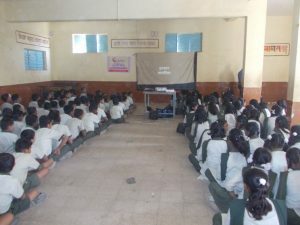 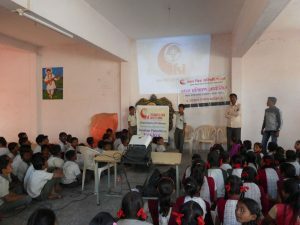 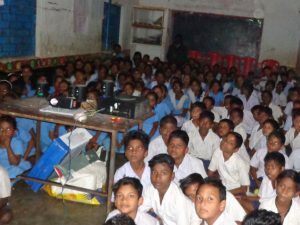 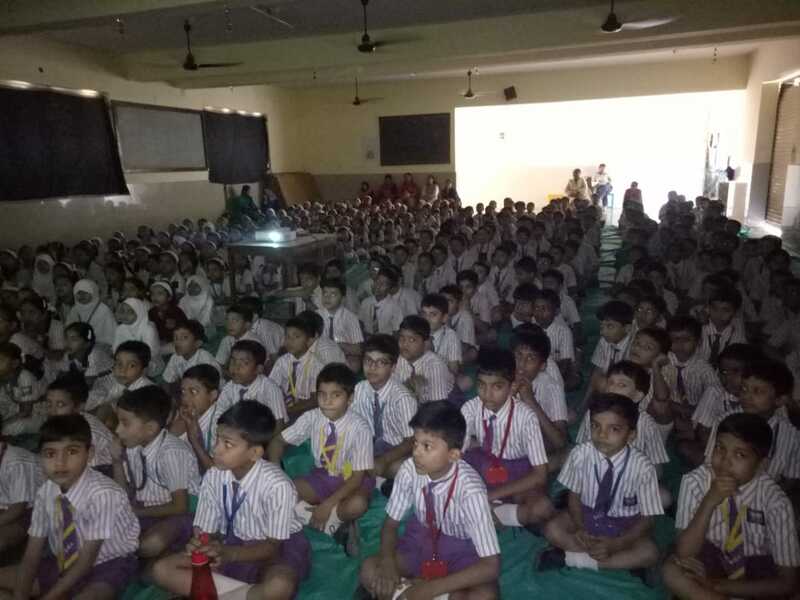 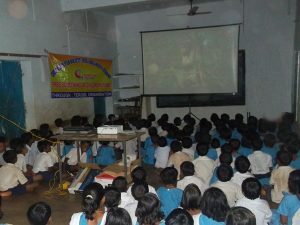 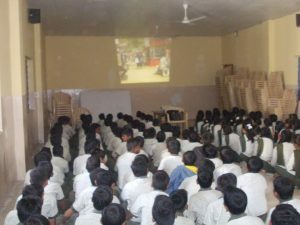 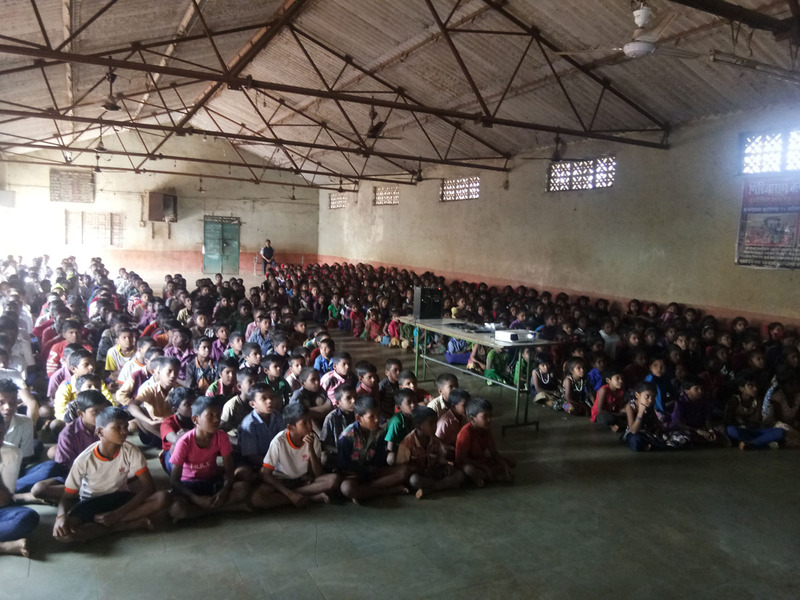 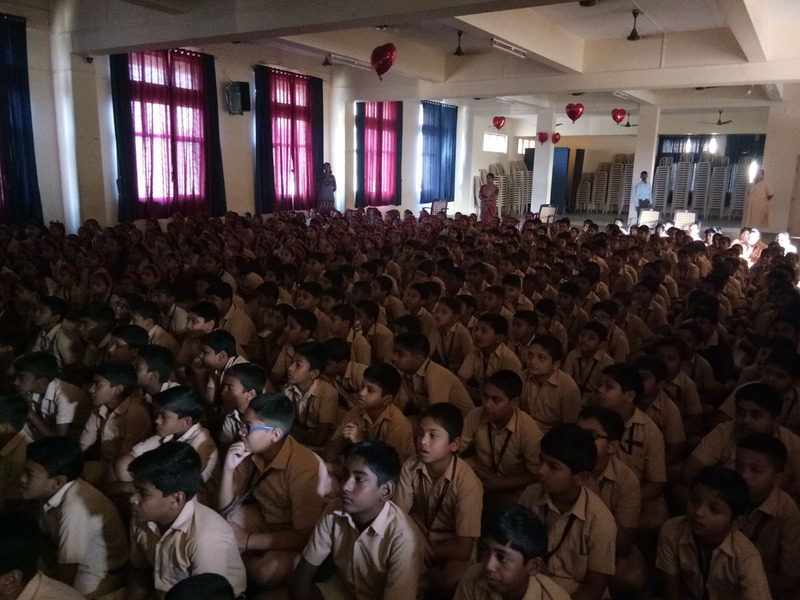 Children’s Film Society, India in association with the following NGOs (Registered on NGO NITI AAYOG PORTAL) conducted 700 free LCD shows in various schools in Khurdha district of Odisha, Dhule, Ahmednagar, Nashik, Thane, Palghar and Nandurbar districts of Maharashtra covering more than 1,92,600 child audiences. 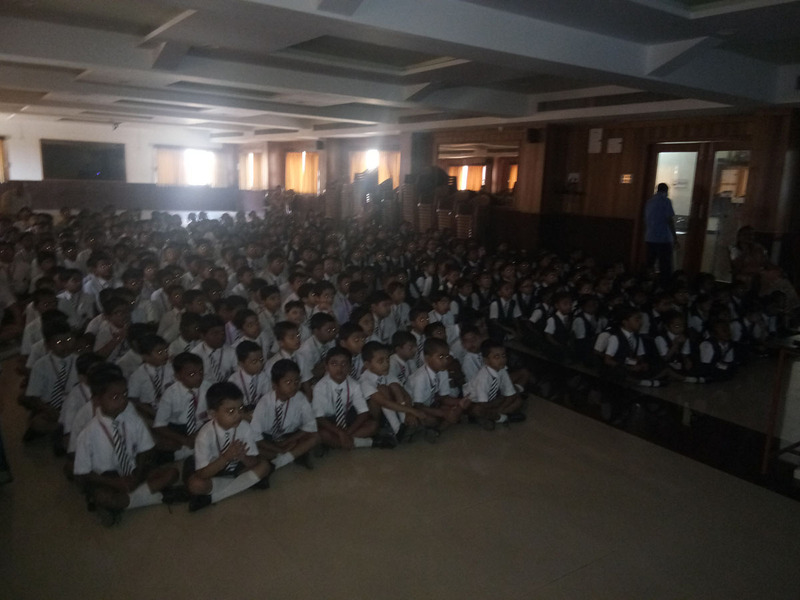 These Free Screening of Children’s Films, LCD shows were conducted in the months of January, February and March, 2019 in order to cater to the rural and underprivileged children, who are deprived of any major source of entertainment. 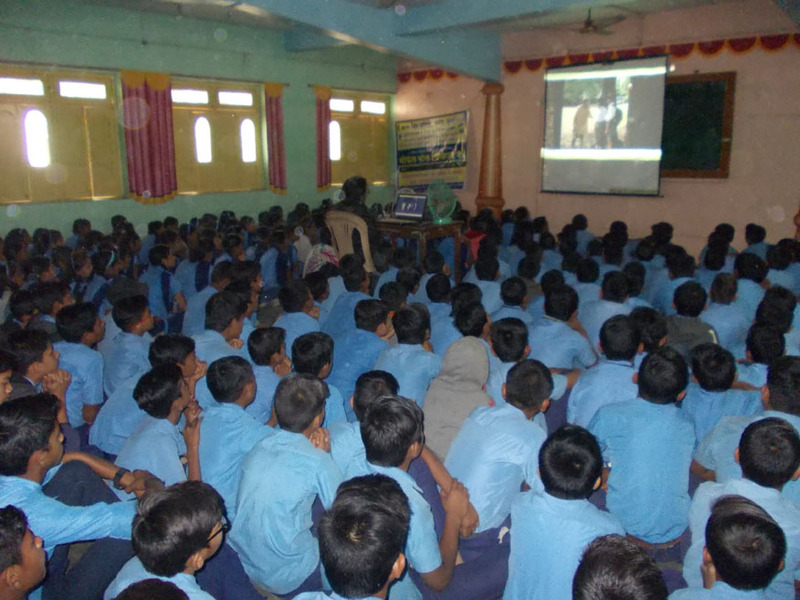 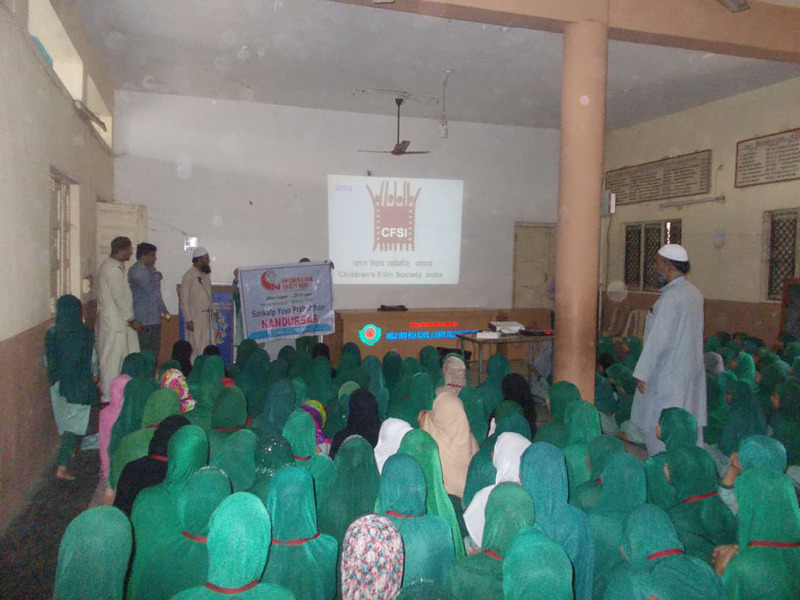 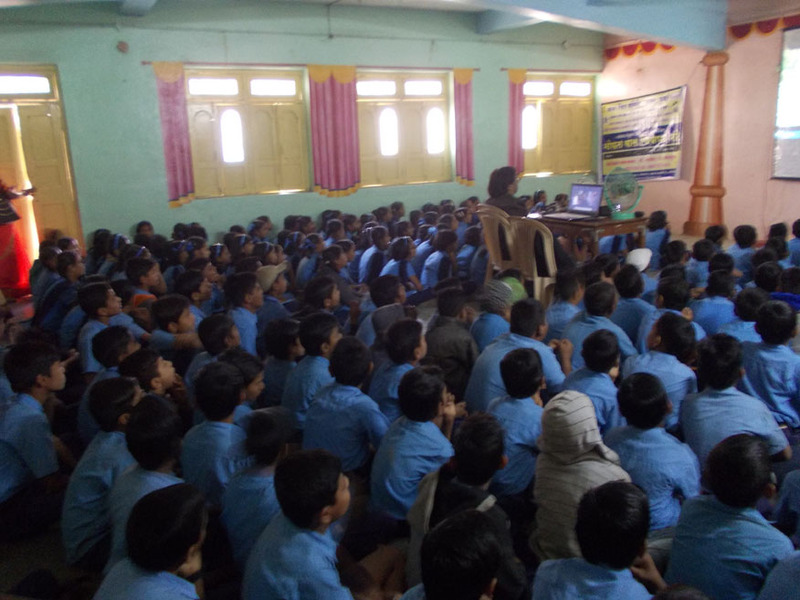 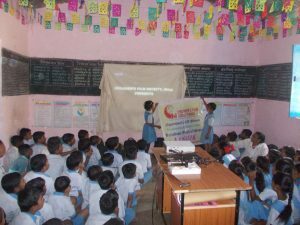 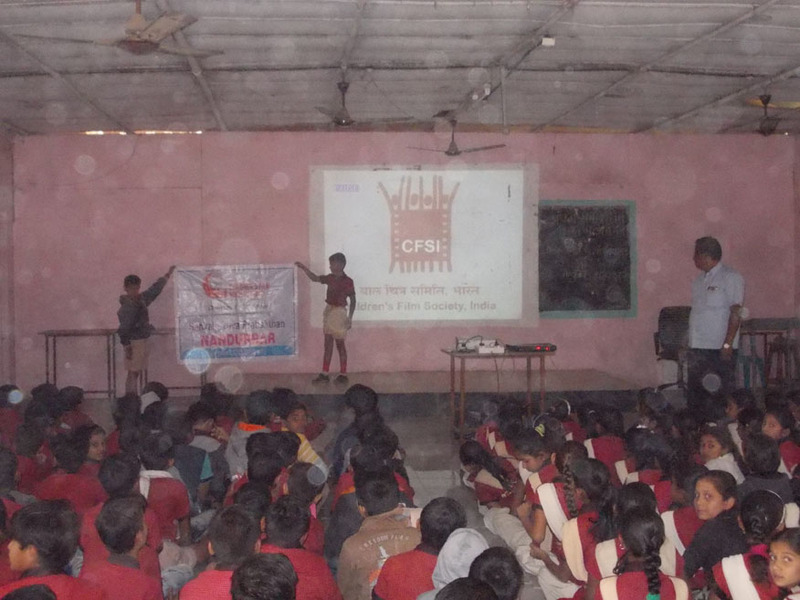 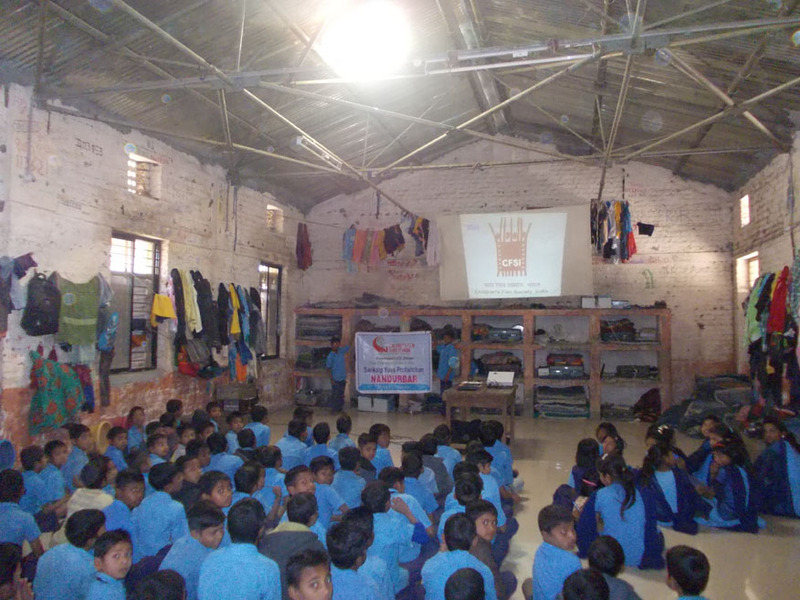 Popular CFSI films were screened during this period.